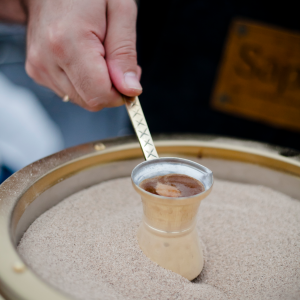 A cezve (also known as ibrik) is a pot designed specifically designed to make a particular style of coffee that is largely consumed in parts of Eastern Europe, the Middle East and North Africa. The body can be made of metal, brass, copper, or ceramic but it features a distinctive long handle, and a brim that is designed to serve the coffee. This event showcases the Cezve or Ibrik preparation of brewing coffee, set in a competition format that celebrates the cultural tradition. 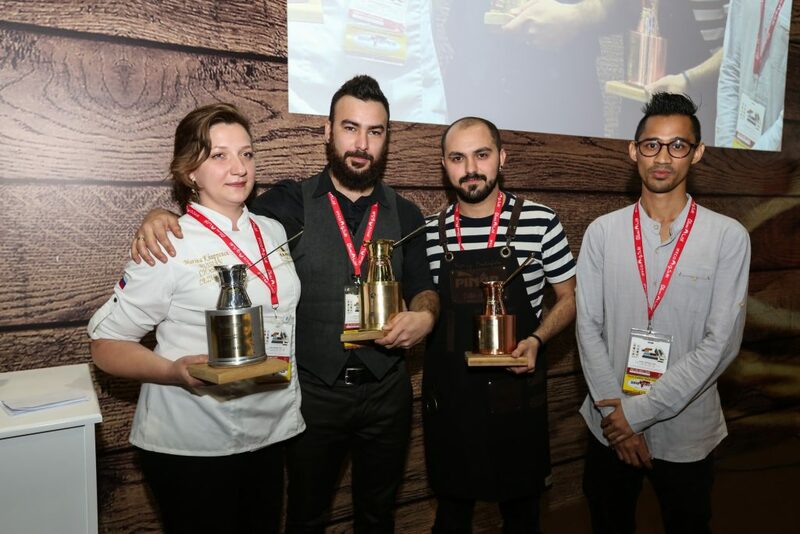 In this championship, it is encouraged that the competitors bring their own style/cultural element to their performance to showcase what is one of the oldest forms of preparing coffee.